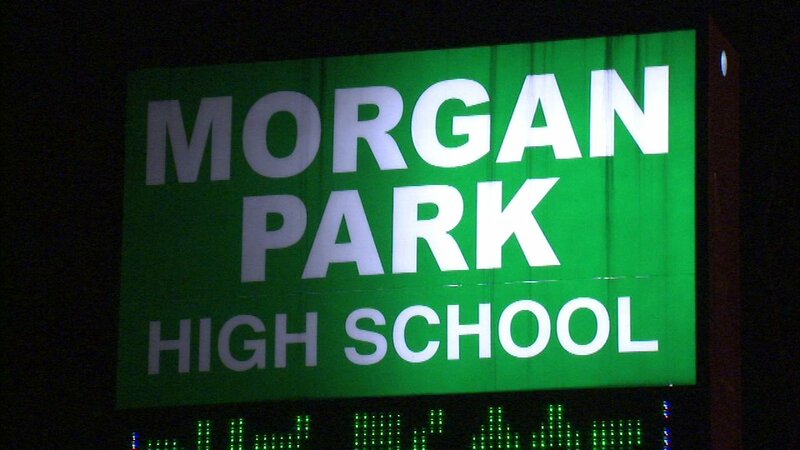 CHICAGO (WLS) -- A Morgan Park High School employee was suspended without pay Monday after being accused of having an inappropriate relationship with a 16-year-old student. Chicago police and Chicago Public Schools are investigating the incident at the South Side school. In a statement, the district said: "CPS is committed to ensuring students have access to a safe learning environment, and we take seriously any allegation of inappropriate employee conduct. The employee in question was removed from his position at Morgan Park High School following the allegation."